Hi guys! 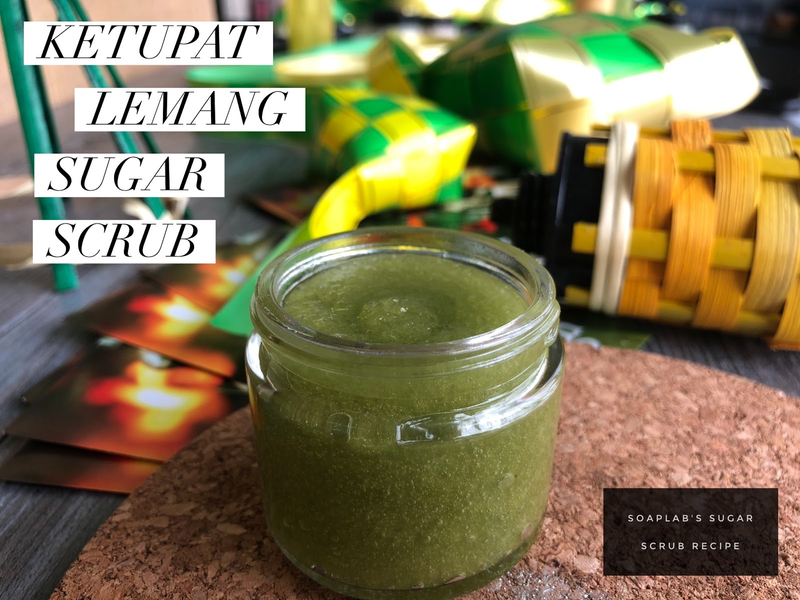 For our fourth and final recipe in the Lemang & Ketupat series *sad *, we going to be showing you a lovely face scrub thats so quick to make, and becomes PERFECT gifts. Who doesn't love scrubs? We are going to be making a nice mild one this round, suitable for everyone. We use a regular sugar base, and then quickly build it to become a super powerful scrub with aloe extract & sage leaf essential oil. Combined, these two are the perfect duo to fight aging, maintain skin tightness, fight against acne and sensitive skin too. It doesn't just stop there, aloe extract also calms skin and fights inflamation! No more breakouts before the festive season. Hope you have fun making this!